Working in the aged care industry can be a very rewarding experience. If you enjoy helping people and want to make a difference to their lives, this job could be just what you are looking for. Working in a care home, you help people who have difficulties with their daily activities. You could work with children, people with physical or learning disabilities, older people or families., and the setting can often be community based, providing the opportunity for variety abd diversity in your role. This career path is open to a broad range of professionals from care assistants, care co-ordinators, registered and community nurses and experienced home managers of the facilities located throughout the United Kingdom. Care home managers are responsible for the day-to-day running of residential care homes. They oversee all activities within the home and make sure the quality of the service and care provided meets the National Minimum Standards for their type of home. If you've got strong people skills, and would like a management role in social care, this job could suit you. Most jobs are found within the NHS care framework, however you could also work at private hospitals and nursing homes, schools and colleges, HM Forces, the prison service and in industry. With a cosmopolitan population of over 65 million , and a relatively small land area of just 243,000 sq km, nothing is ever too far away in this ancient land full of history. Its overall population density is one of the highest in the world. Almost one-third of the population lives in England's prosperous and fertile southeast and is predominantly urban and suburban--with about 8 million in the capital of London, which remains the largest city in Europe. The United Kingdom is ethnically diverse, both as a result of its history and the reach of what was the British Empire, and as a result of its membership and proximity to Europe. Britain was the world's first industrialised country. Its economy remains one of the largest, but it has for many years been based on service industries rather than on manufacturing. Despite being a major member of the EU, the country is not part of the euro zone, with the currency remaining the British Pound. 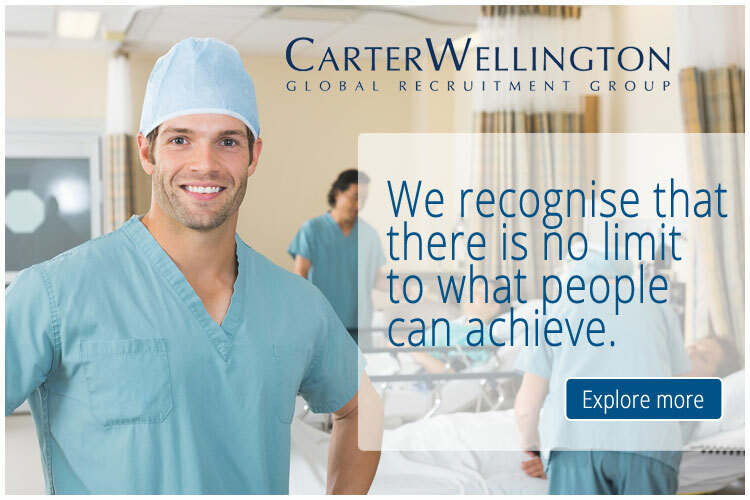 You can view the latest jobs available for doctors in the United Kingdom on Global Medical Careers below.